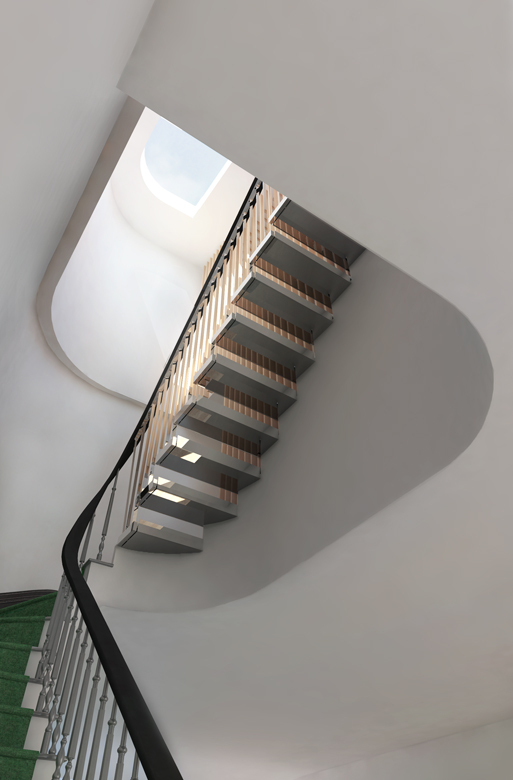 Young Projects has been commissioned to design the gut renovation of, and addition to, an existing landmarked townhouse in Brooklyn’s Carroll Gardens. 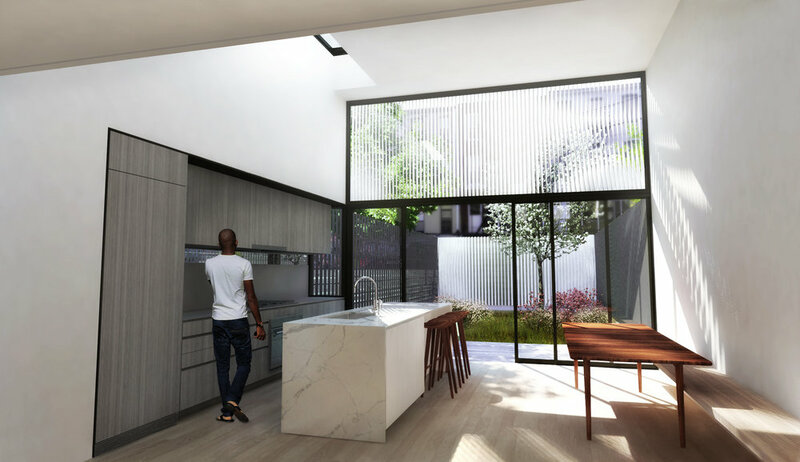 The townhouse will feature an expanded rear yard addition and new rooftop mezzanine, bringing the total interior space to 2,800 square feet. 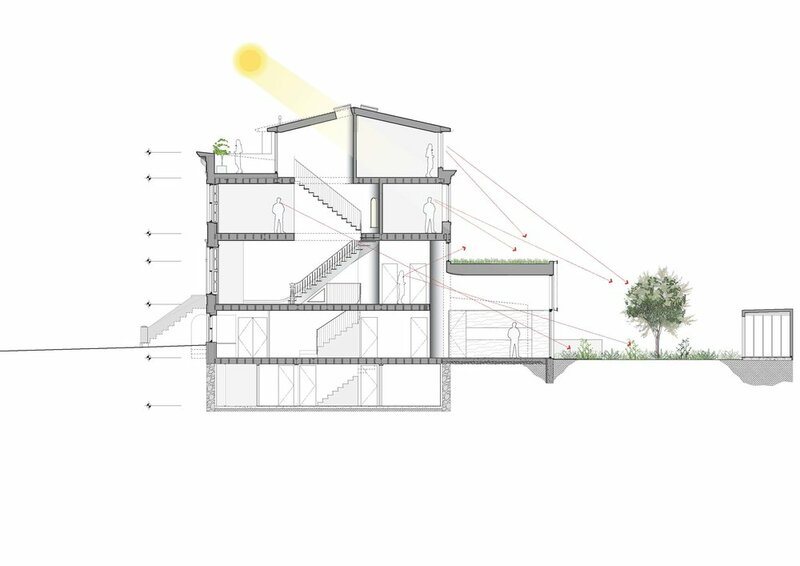 The rear yard will also include new native species plantings and a small architectural folly; all exterior modifications are under the approval of the Landmarks Preservation Commission (LPC).